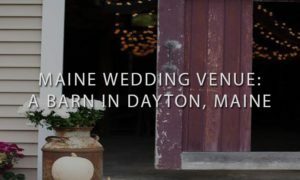 Kaitlin and Trevis are an adventurous, fun, deeply in love couple that wanted, nothing more, then to have the biggest party of their lives. Kaitlin was so passionate about her wedding day. She knew how she wanted everything to be and she wanted the best selections for music. I mean, she grew up listening to 2000’s classic hits. Other than 90’s it doesn’t get too much better. Trevis, like any groom, wanted Kaitlin to be happy. I fell in love with them both as soon as we had talked on the phone in November of 2017. Is there anything about The North Peak Lodge that isn’t unique? You’re at the top of a mountain overlooking one of Maine’s most scenic views getting married. You have to utilize a chondola, yes – chondola, to get to the top of the mountain. A chondola is a chairlift and gondola put together. A traditional gondola does not have seats! You can also use the chair lifts if you care bare the mountain weather. 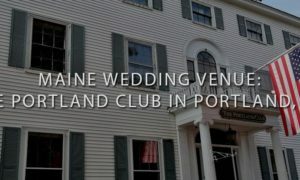 The venue is small but it is big enough to hold an average size Maine Wedding. 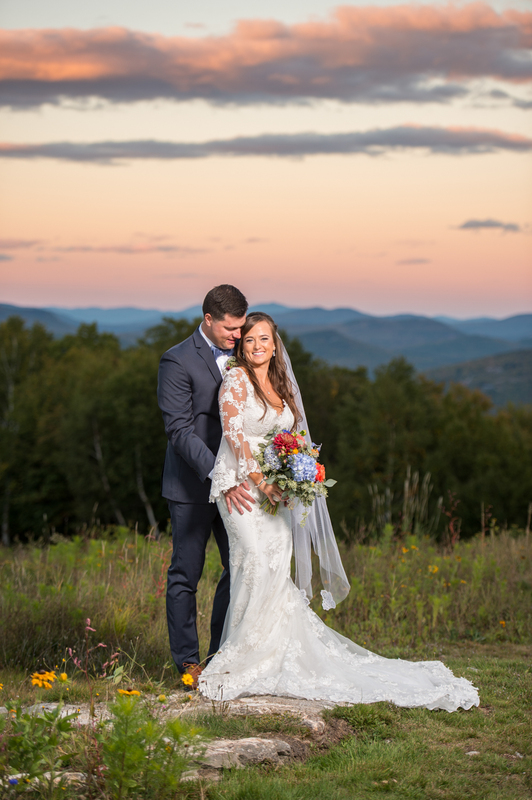 I can’t think of a better way to get married in Maine… at the top of a skiing landscape, in the clouds, enjoying one of life’s biggest highs. 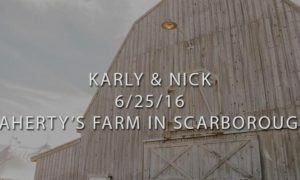 Congratulations on choosing such a unique place to get married!